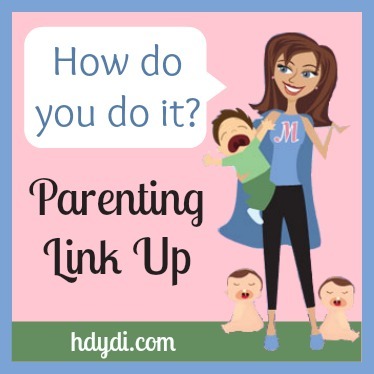 HDYDI Parenting Link Up #8 | How Do You Do It? Lindsay of MomCom Life talks about finding yourself after becoming a mother as she explores the reality that she is no longer Lindsay, but Catherine’s Mom. 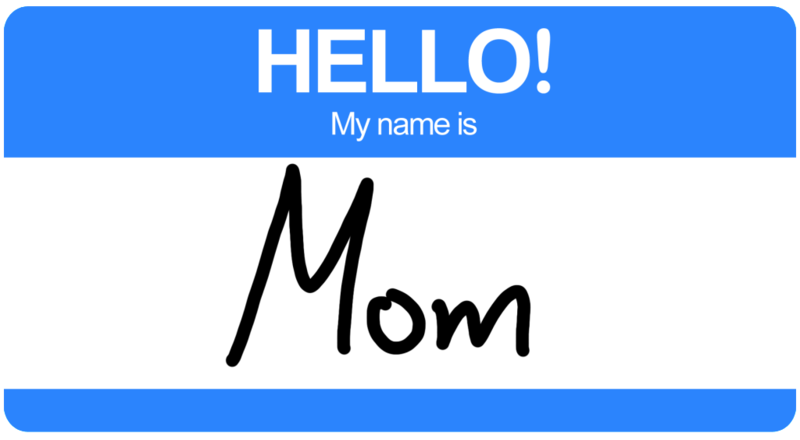 How do you find yourself, as moms, as women, as you? 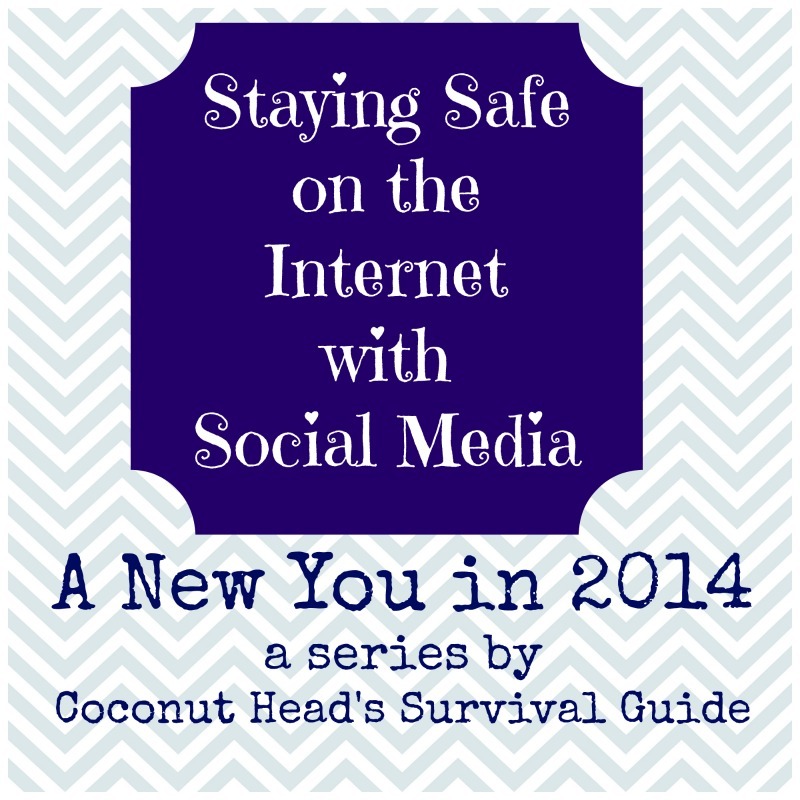 Because we live in such an “over-sharing” world thanks to social media and blogging, Holly wrote about “Staying Safe on the Internet with Social Media” on her blog The Coconut Head’s Cancer Survival Guide. How do you keep your family safe online? Rebekah has a unique situation. 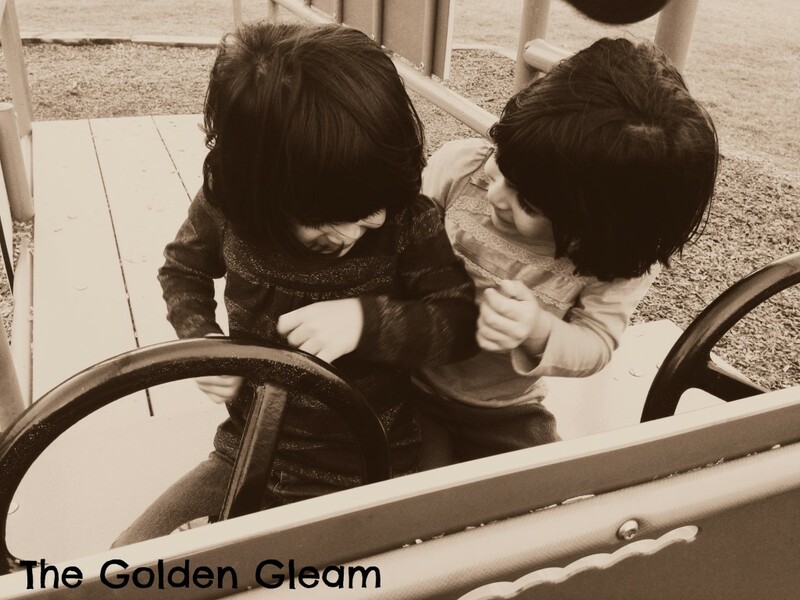 She’s the mother of identical twin daughters, but they were adopted at 3 years old. 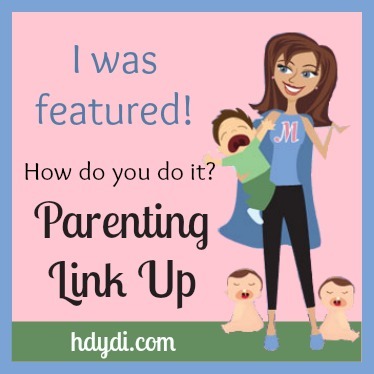 She shares the most common “Awkward Twin Questions” on Great Moments in Parenting and how she answers them given her different MoM situation. 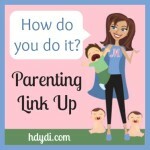 I couldn’t submit a comment on Rebekah’s blog post, so I wanted to say here what a great perspective she shared. It’s a reminder that we all have different paths…not necessarily “easier” or “harder”…but different…each with its own set of challenges and rewards. What an awesome story! Thanks for coming by! 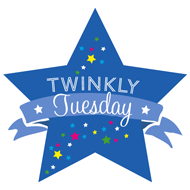 We’re looking forward to your great posts!